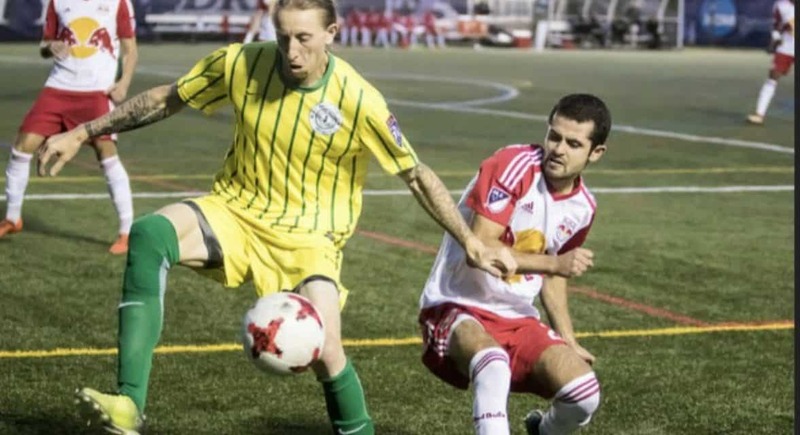 YONKERS, N.Y. — Cedar Stars Academy survived shootout with Lansdowne Bhoys to win the Eastern New York State Soccer Association final of the Fritz Marth Amateur Cup Tuesday night. CSA won the tie-breaker at James L. Fleming Park, 3-0. 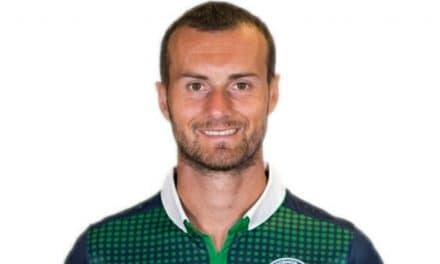 In the third confrontation in a week between the two Cosmopolitan Soccer League powerhouses, Cedar Stars scored on a Chris Katona tally with 10 minutes remaining in regulation for a 1-1 deadlock. Dawda Bah had given the hosts a 1-0 halftime lead. Cedar Stars will represent ENYSSA in the Region I bracket next year. Lansdowne had won the first two encounters between the teams. 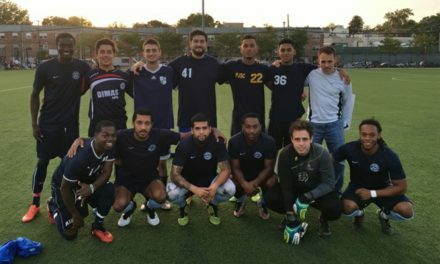 On Nov. 28, the Bhoys recorded a 2-1 victory over CSA as Hari Hakins and Oshane Jenkins tallied. On Sunday, Lansdowne posted a 2-0 win over CSA to reach the Dr. Manning Cup final on goals by Ovan Oakley and Jack Doherty.